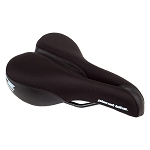 Bike Seats for women are usually a little wider than bike seats that are made for men, as women's sit bones are set further apart than mens. 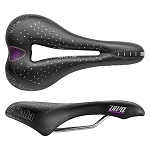 Women's seats sometimes feature an anatomic relief zone, or extra deep relief zone, to provide pressure and pain relief to the groin and perenial area. 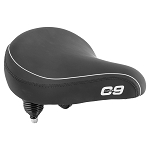 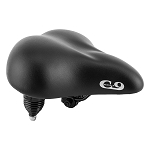 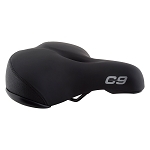 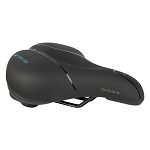 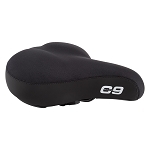 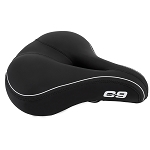 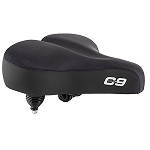 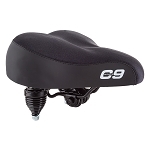 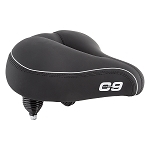 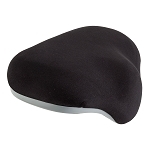 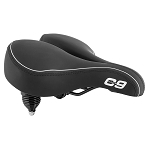 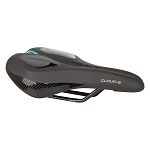 These bicycle seats are for women that experience groin and perenial area issues, blood flow problems, and also tailbone and coccyx pain, and may help your performance on and off the road! 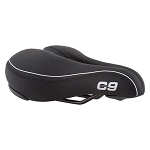 These seats are the best bicycle seats for women, and are ordered from narrowest to largest. 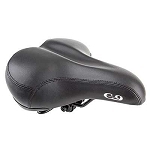 Bicycle Seats for Women are usually a little wider than men's seats as your "sit bones" are usually further apart. 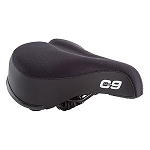 Ladies seats are often slightly wider and shorter, however, you need to find a saddle that fits you, regardless of how the seat is labeled!